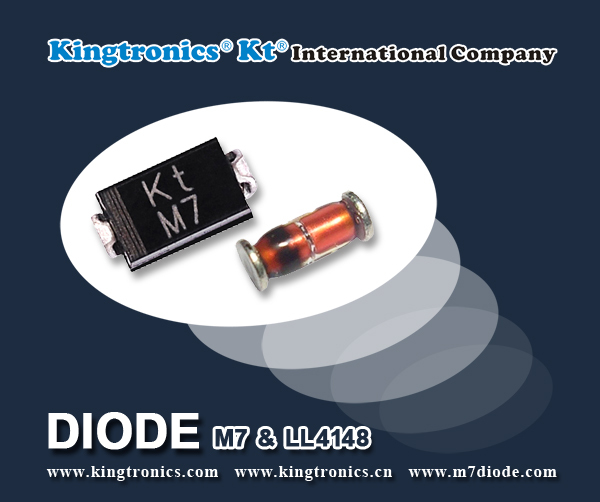 Now we would like to take a monent to let you know our updated stock about diode M7 and LL4148 after CNY holiday. M7 is always best seller. Although we had sold out, but we will replenish it asap. If you still have request, pls feel free to contact us, and we will try our utmost to give you the quickest lead time. Pls kindly note there are only 2kkpcs LL4148 at present, and it will be sold out this month. Pls catch the last chance because our price is much more competitive with the stock available. Thank you for your kind attention and wait for your business cooperation soon.